We are pleased to announce our Ashdale Beef has won two Gold awards and one silver for our Ashdale products supplied to one of our West Country Customers. 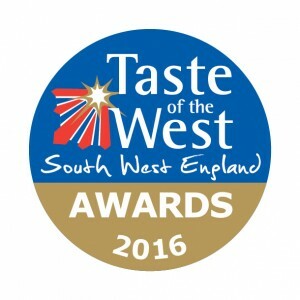 The Gold Awards go to the West Country Rump Steaks and West Country Topside Roasting Joints and finally the Silver Award for Sirloin Steaks. 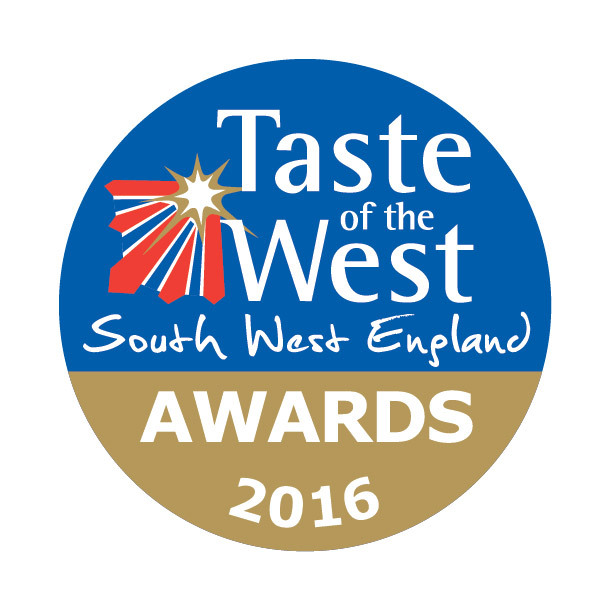 We would like to say a huge Thankyou to our West Country Farmers and all staff involved.